When you have concrete expansion joints, or you may require a product to fill cracks, one product recommended to use is concrete joint filler. Concrete patching is used when installing coating or mortar systems. Different methods or techniques can be used to repair the cracks. 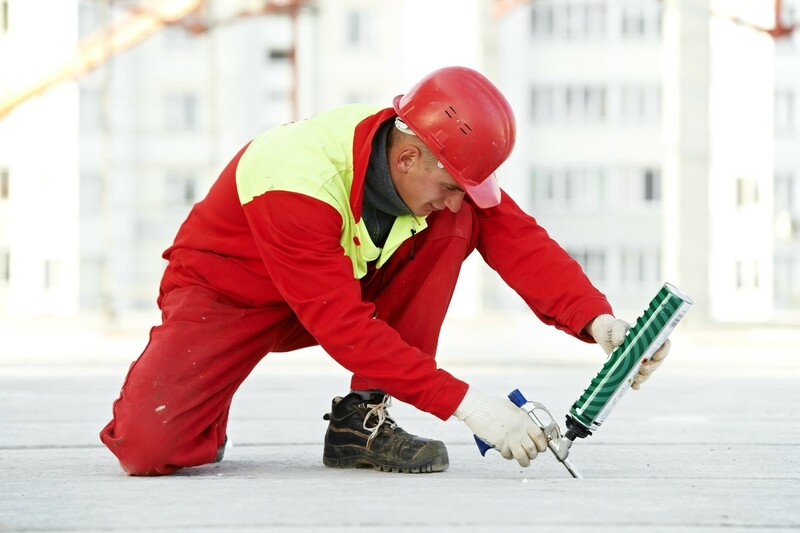 Epoxy injection is one way to fix concrete cracks, but depends on how wide, long or deep the crack is. How Are Concrete Cracks Formed? Concrete cracks usually come because of heat, shrinkage, stress, movements by external factors and placement of joints during construction. What will matter in your choice of repair material is the temperature of the floor, the porosity of slab and condition of the surface. Joint fillers are trowl-able compounds that help to fill and seal cracks in asphalt and concrete walls. This is the process that will effectively seal your crack. Excavation is not required outside the wall. It helps to form a strong bond together than concrete itself because the material injected is under high pressure. We sell concrete slab crack repair epoxy products, epoxy mortar patch for self-leveling and joint sealers.